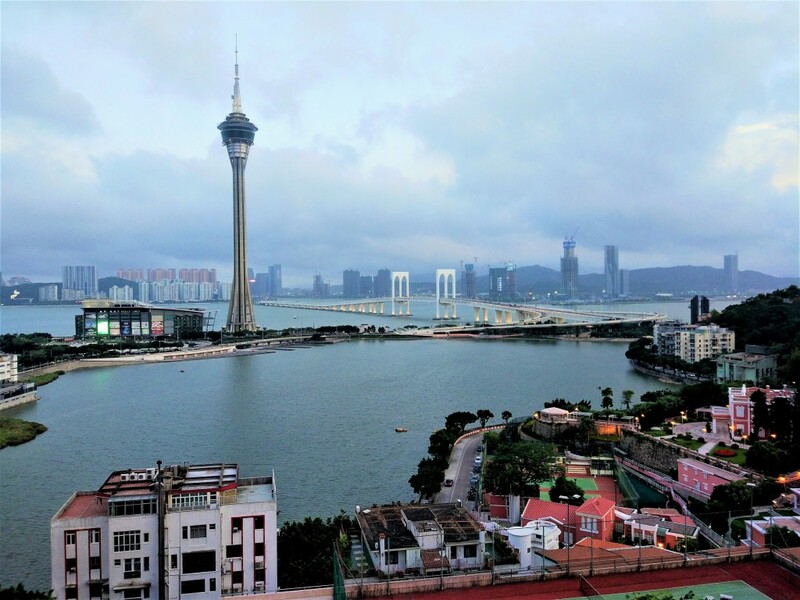 As you might recall from our previous article back in October 2017, the Macau SAR Legislative Assembly approved on 21 August 2017 the amendment of the tenancy regime provided in the Macau SAR Civil Code, setting it to come into force within 180 days after its publication in the Macau Official Gazette. In other words, the new tenancy regime will come into effect on 21 February 2018. The said legislation altered articles 1015, 1032 and 1038 of the Macau Civil Code and established an Arbitration Center for Tenancy Disputes. In this last regard, it should be noted that the implementation of the said arbitration center is referred to the Chief Executive, which has yet to issue any ordinance in that regard. In any case, the law hints that the arbitration will be voluntary and thus the parties will still be able to resort to the courts directly. As we previously stated, the major changes to the tenancy regime concern, on the one hand, the need for the parties’ signatures on the tenancy agreement to be notarized and, on the other hand, that the unilateral termination by the landlord (without cause attributable to the tenant) can only be effected after a three-year tenancy term. Accordingly, landlords might consider including additional safeguards in the tenancy agreements to alleviate the said restrictive provisions that were imposed with the new law, while tenants should be aware of the additional protection granted with the amendments to the regime. As usual, we remain fully available to provide any clarification as deemed necessary. We also take the opportunity to inform that during the Chinese New Year, we will be closing slightly earlier on the 15th of February and closed all day during the 16th and 19th.